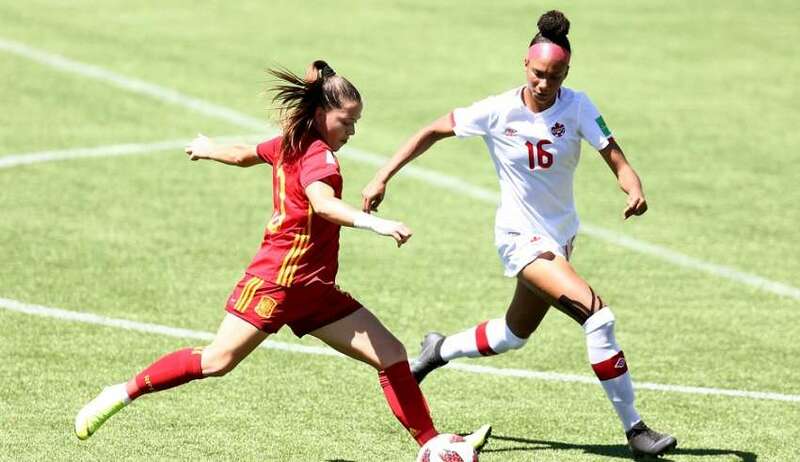 There may be no harder game in Canadian soccer to analyze that Saturday's match at BC Place which saw our women's national side beat Mexico 3-2 on the strength of a Janine Beckie brace. 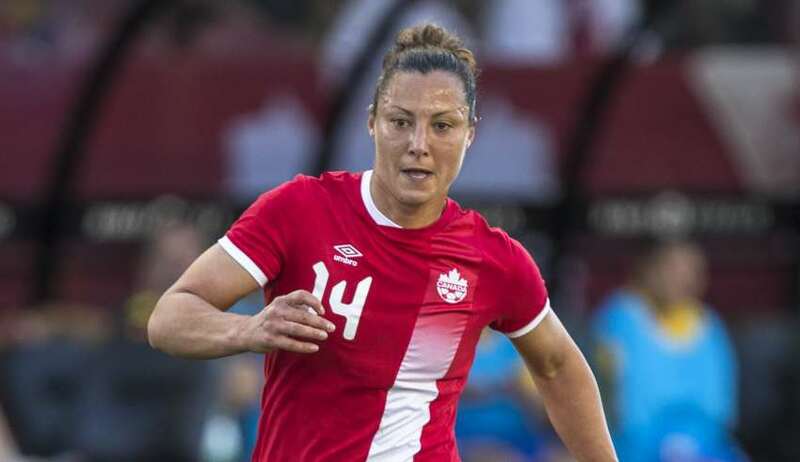 Three members of the Canadian women's national team will hang up their cleats after February 4's friendly against Mexico at BC Place. 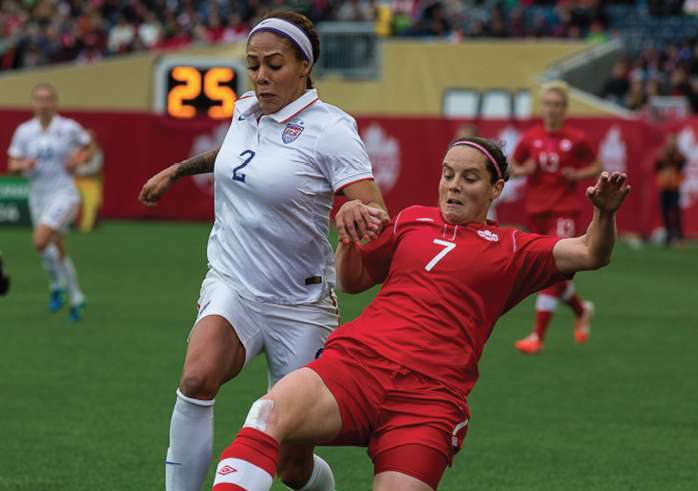 The Canadian women’s national team that faced Brazil on Saturday in Toronto was disjointed and deserved to lose. 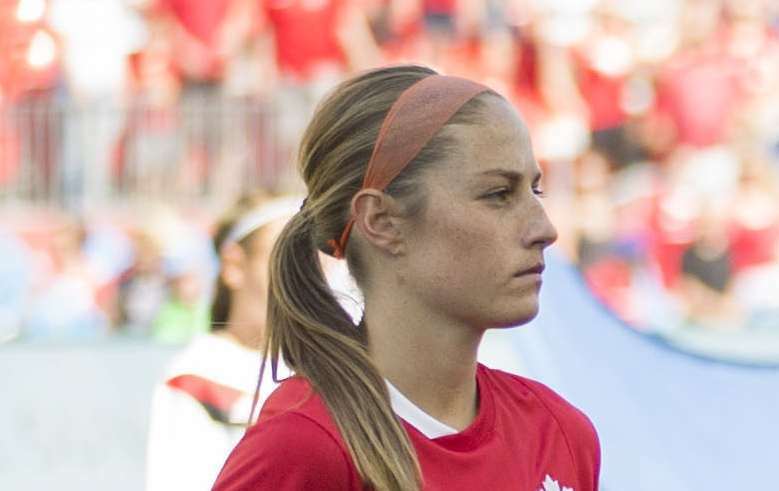 The Canadian women’s team that faced Brazil Tuesday in Ottawa was nothing like that. 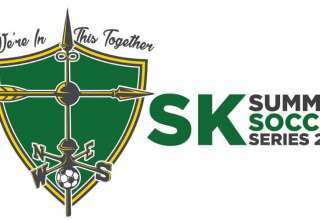 Sura Yekka is still in high school; and she has the chance to do something that’s a true rarity in either men’s or women’s soccer. 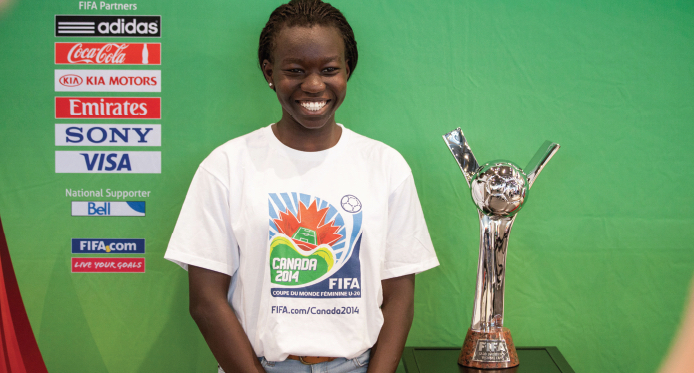 She’s already represented Canada at U-17 World Cup; she’s expected to be one of Canada’s stars at this summer’s U-20 World Cup. And, she’s likely to make the senior squad for next year’s Women’s World Cup. Three World Cups at three age levels in just over a year. How many other players could boast such a feat? 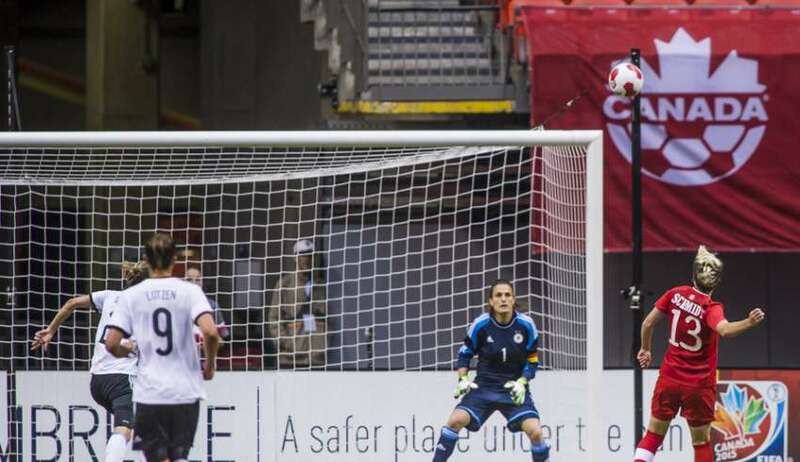 Canada had that very challenge on Wednesday night at BC Place; a high-profile Women’s World Cup tuneup against the Germans. 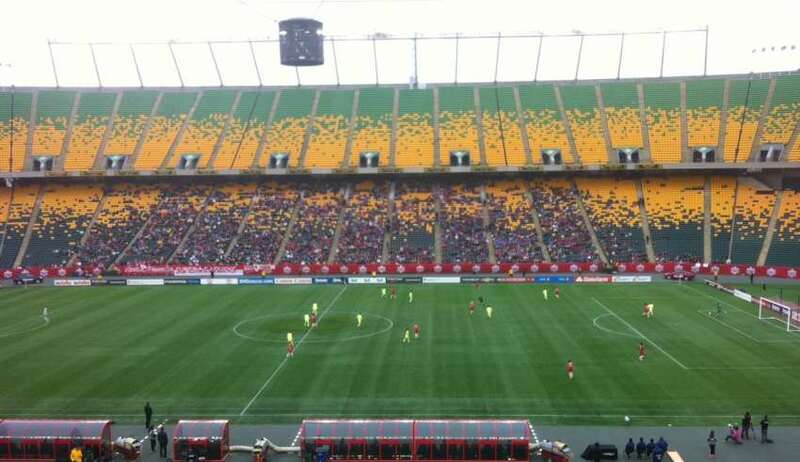 And, even though the scoreline was a respectable 2-1 for the visitors, you’d have a hard time feeling good about this match if you were a Canadian supporter. 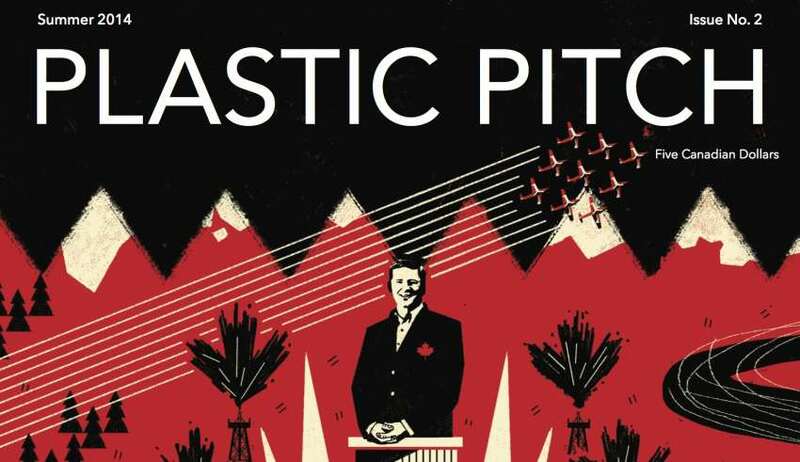 The second issue of Plastic Pitch, out today, features a 16-page section on Canada's bid for the World Cup.